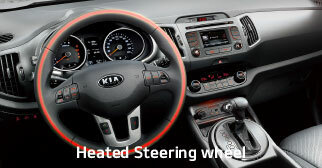 In a country known for its chilly winters, taking control of your comfort is a necessity. 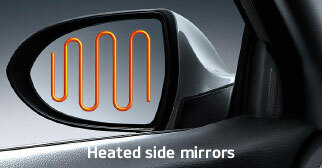 Heated front seats and an available heated steering wheel help take the bite out of frostbite. 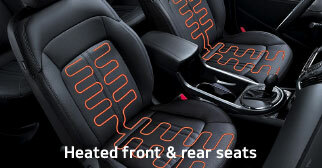 And during the summer, the Sportage EX Luxury and SX Luxury help keep you comfortable with air-cooled front seats. 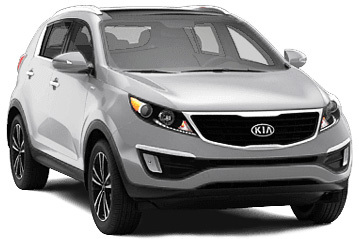 Check out our Sportage inventory, or apply with confidence in your approval now.